Mumbai Indians is owned by one of the richest families in India and they are one of the most succesfull as well in terms of performance, winning the Indian Premier League title in 2013 and finished fourth in 2014 season. They are one of the teams to watch in upcoming 2015 IPL season with Rohit Sharma leading from the front and they have retained some of their star names and good performers from 2014 season. We take a look at how Mumbai Indians are approaching the 2015 IPL Auctions what players have they released and which players been retained. 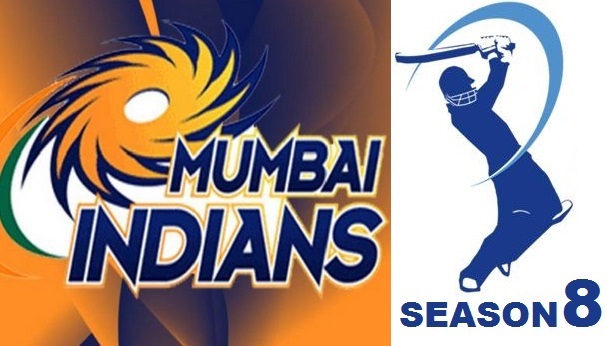 Like every team Mumbai Indian had a budget of Rs 63 crore and they retained 16 players which left them with the budget of Rs 10 crore going into the 2015 auction. They will be looking to buy couple of good bowlers and some decent squad players to along the players they already have. Mumbai Indians have released 10 players from the 2014 squad and few names have been surprising. Here is the list of players who they let go before the 2015 auction. Zaheer Khan’s release came as a surprise but he has been injured and missed most part of last year throughout injury both in IPL and International Cricket. Michael Hussey is of course not the same player with age and Perveen Kumar and Praguan Ojha never lived up to the expectations. But Mumbai Indian did retained as many as 15 players which include 10 local indian players and 5 foreign players. Here is the list of retained players and what players Mumbai bought in IPL 2015 Auction.